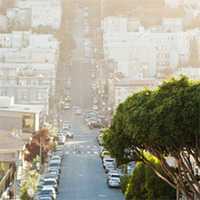 Moving in the Alameda Area? You’re probably in complete control of all the millions of details, right? Packed — check, utilities — check, checklist — check. No? If you’re still sweating how to get your move in order, these tips will help you stay on top of everything that needs to happen in a short period of time. There are plenty of apps that will help you get ready for a move, but a free one that is extremely collaborative is Google Keep. Available for Apple iOS or Android, Google Keep allows you to share checklists between different family members and friends. That way, whenever you think of something that needs to be done, you’re not scrambling for that all-important piece of paper that your dog probably ran off with last week. Google Keep is the digital version of your personal to-do list, and even allows you to check items off as they’re completed. If something that’s still on your to-do list is packing, here’s a solid tip. Only pack items from one room in a particular box or bag. That way, you can clearly label every box by room and limit confusion as you’re unpacking in your new location. It doesn’t help your stress levels to wait too long before you get started on your move. Instead, start packing up items that you don’t use as soon as you make a decision on a move — even before you set the final date! This could be anything from off-season clothing to items that you know will need to go into storage for a short period of time during your move. 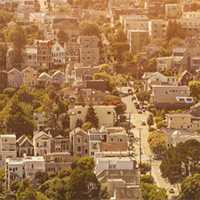 Ready to get organized and get moving in the Alameda area? 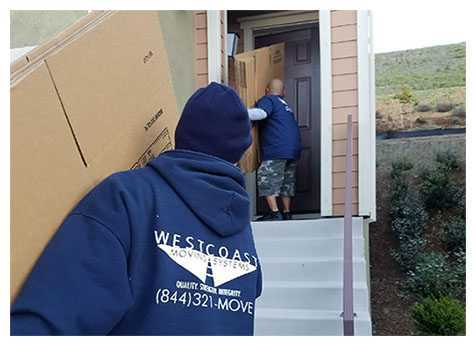 Give the professionals at West Coast Moving Systems a call today at 510-893-3810, or request a free (and firm!) moving estimate via video. You’ll feel better knowing that you’re taking a step to make your move easy and stress-free. I had the pleasure of having Anthony G and Juan as my movers today. They were fast, efficient, and had the best attidude throughout the entire move. They were eager to help and provided boxes for me when I unexpectedly needed them. They handled my furniture with delicate care, needless to say I was very impressed and pleased with their service! Highly recommend west coast movers and especially Anthony G and Juan! Great experience to start me off at my new home. I had to move all of my furniture out of my home and have it stored in order to do some remodeling. I asked friends for recommendations and one mentioned West Coast Moving Systems. They provided good service and specific information over the phone. 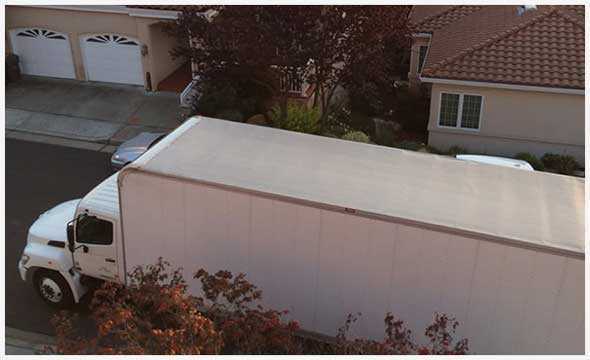 Several days later, they arrived at my home on time, carefully wrapped up all of my furniture, took it away and stored it for 90 days. The move out team was terrific. Yesterday, Andreas, David and Fred unpacked all of my furniture and replaced exactly where it needed to be making small adjustments to positioning as needed. They even moved some storage boxes for me that I couldn't lift! I couldn't have asked for more! I'd use them again any time! 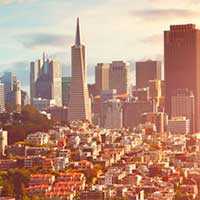 I used Westcoast moving for my move from Oakland to Sacramento. Reggie, Al, and Jorge arrived on-time and early as requested. They were courteous, funny, and fast which made a stressful day go smoothly. They checked in often and made sure to wrap and secure my furniture so it would arrive safely. They took apart our beds and reassembled them at our new home as promised. 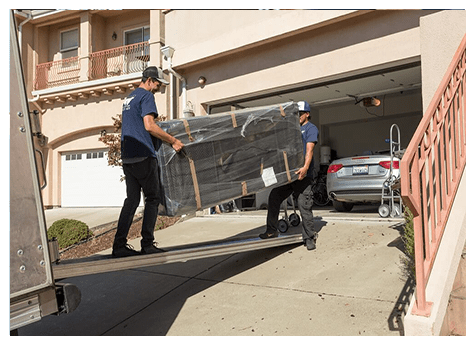 Overall, we were very happy with Westcoast moving's service, from the free estimate visit to the guys doing the heavy lifting. If you're looking for a cost effective, professional team to help with your move, look no further! You need to know that your items will be stored or delivered safely to their final destination. 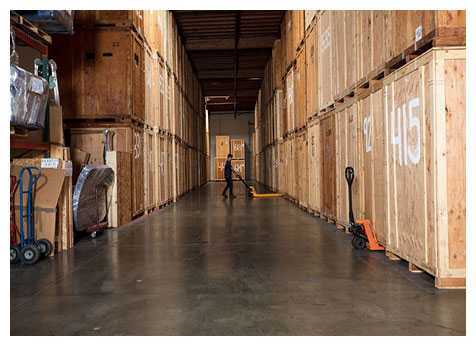 We have spent the last decade creating a moving and storage solutions business that is second-to-none.